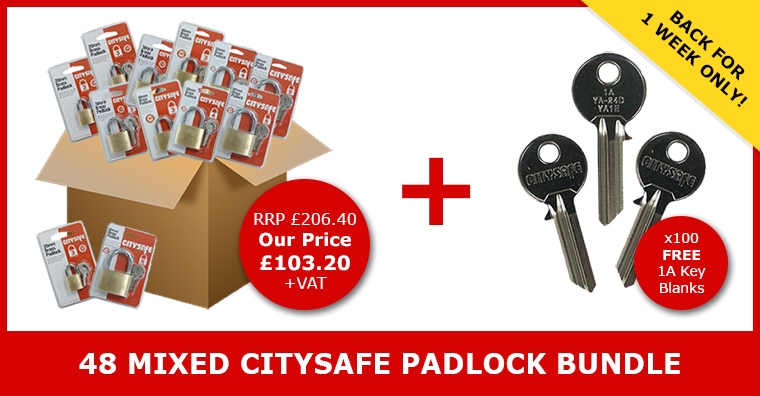 Get 100 FREE Key Blanks with the CitySafe Padlock Bundle! 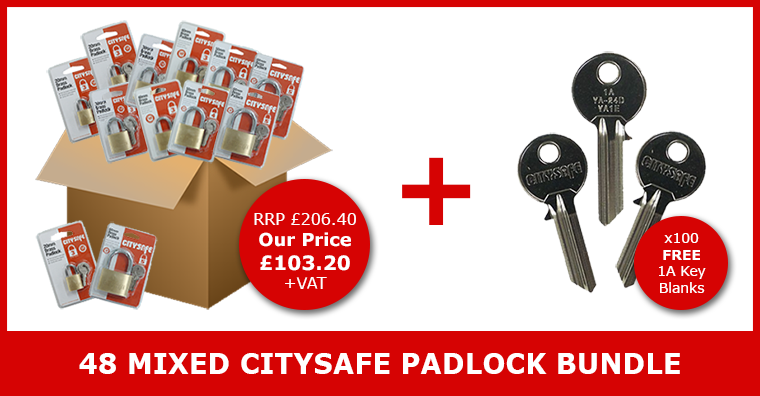 The CitySafe Padlock Bundle is back! Get 20% off your order at CitySafe! Get 10% off your order at CitySafe! © 2019 City Safe UK - All rights reserved.